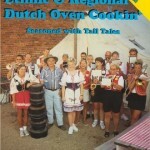 A great Dutch oven cookbook for both the novice and advanced Dutch oven cooks. 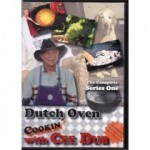 For the beginner Cee Dub’s explains how to select, cure, and care for Dutch ovens. He explains the difference between cast iron and aluminum Dutch ovens along with easy to understand techniques to make ones first Dutch oven meal a success. 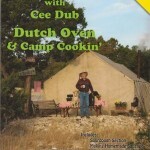 In addition Cee Dub includes basic equipment and utensil needs for camp kitchens. 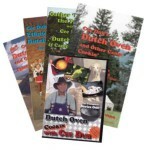 Dutch oven menu planning and Dutch oven Do’s and Don’ts. 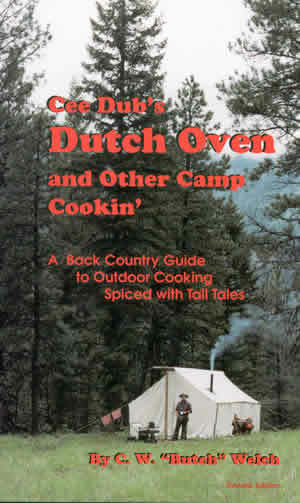 Cee Dub spiced up his book with camp stories from his years as an Idaho gamewarden and provides lots of tips to make cookin’ easier for both beginning and expert Dutch oven cooks. 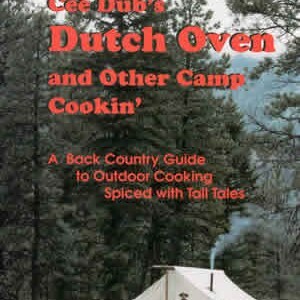 Recipes from this cookbook were featured in his Public Television Series, Dutch Oven & Camp Cooking.